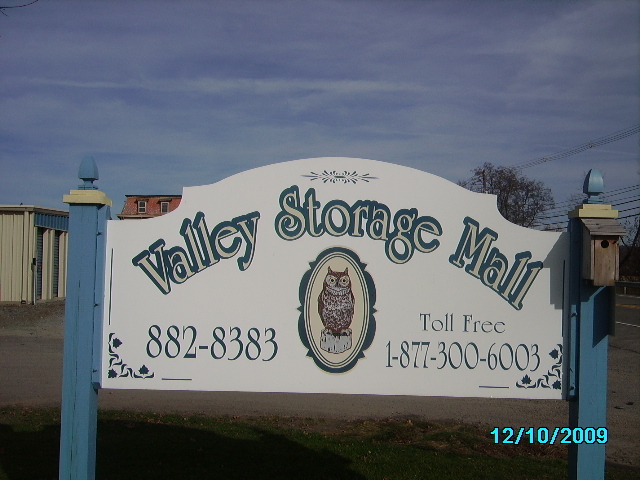 Welcome to the Valley Storage Mall, our little home on the web. 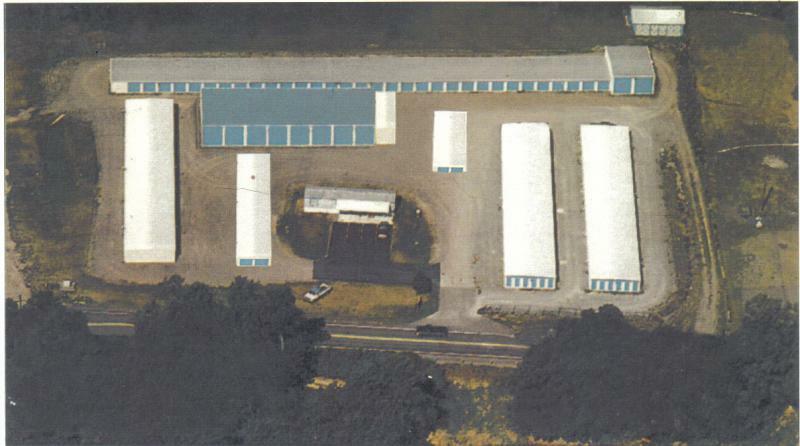 We are independatly owned and located in Athens, PA. We offer Clean, Dry, Well Lighted storage units that are protected with a security system. We are a customer service oriented storage facility with over 200 units in different sizes. Please enjoy your stay here and don't hesitate to call us with any questions...remember "Store it All at Valley Storage Mall."